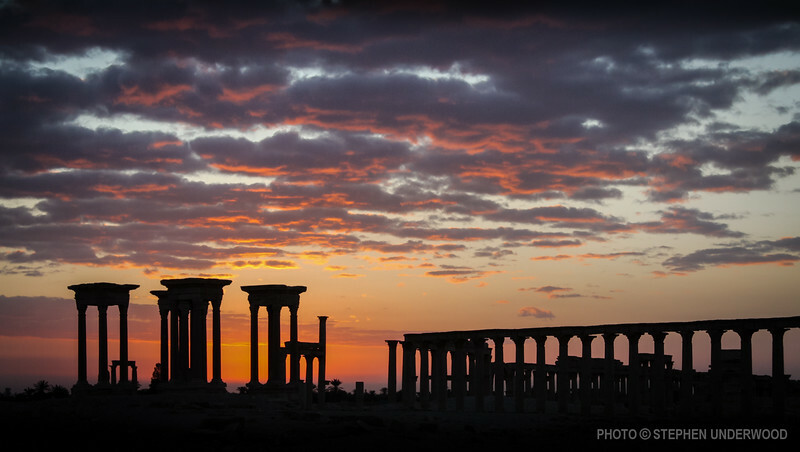 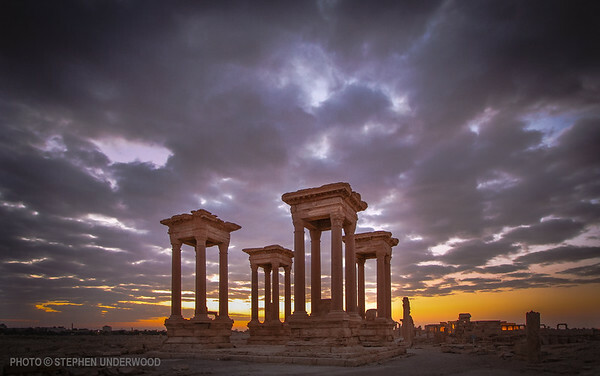 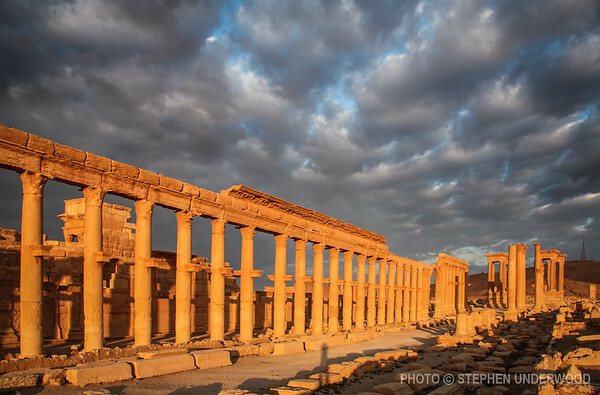 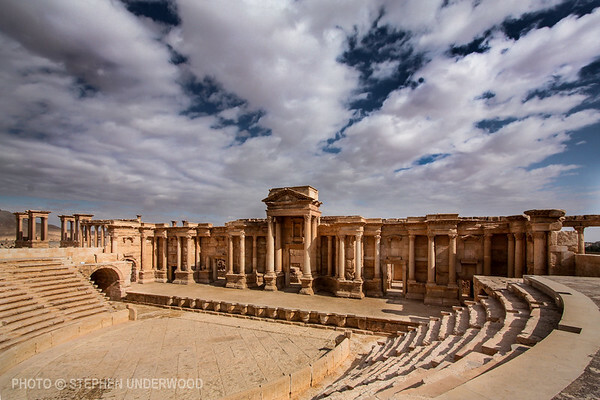 Palmyra developed at the site of a desert oasis, and first flourished in the last centuries BCE as a staging post on trade routes across the Middle East. 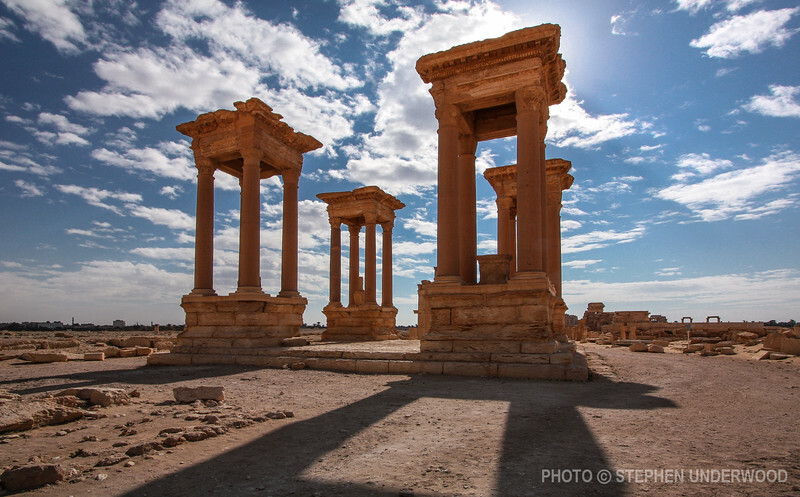 Under the Roman emperor Tiberius (early in the first century CE), Palmyra became part of the Roman province of Syria, but retained much of its autonomy. 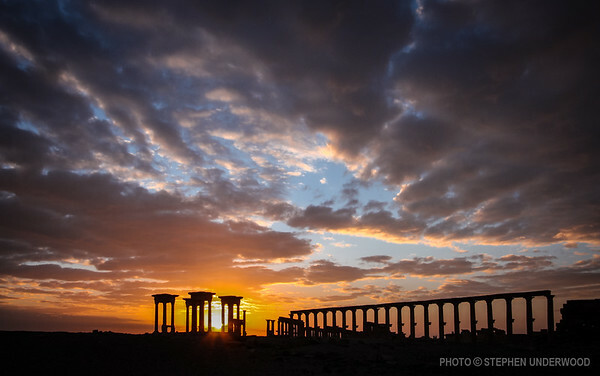 The importance and wealth of the city continued to grow as vital trade routes were extended as far as India and China.